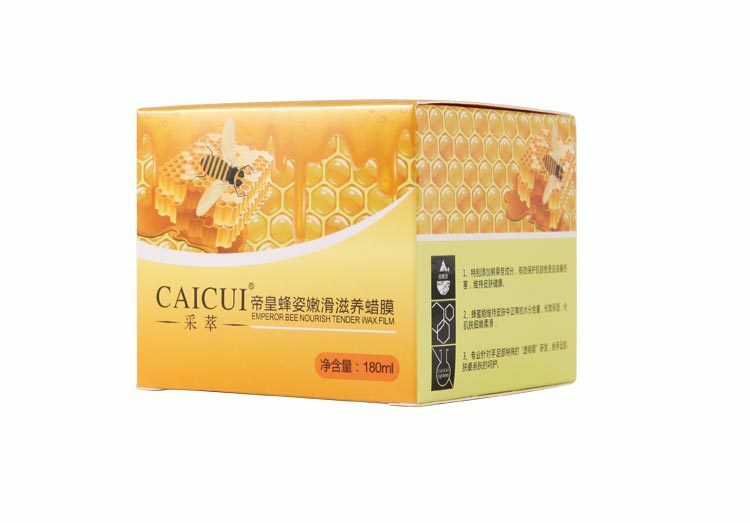 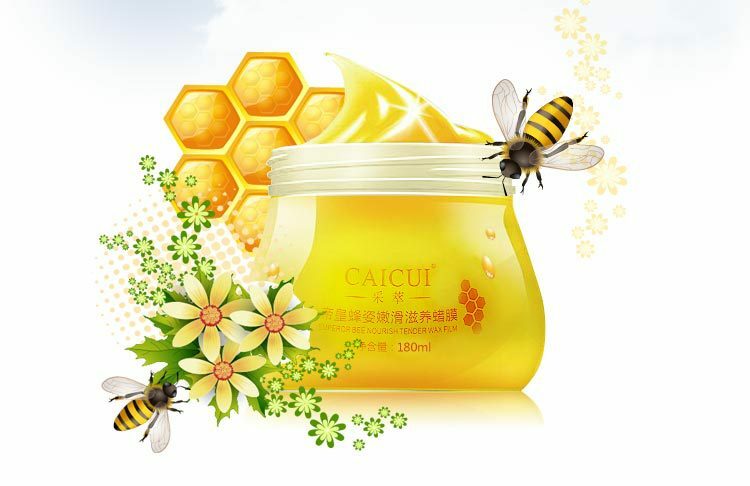 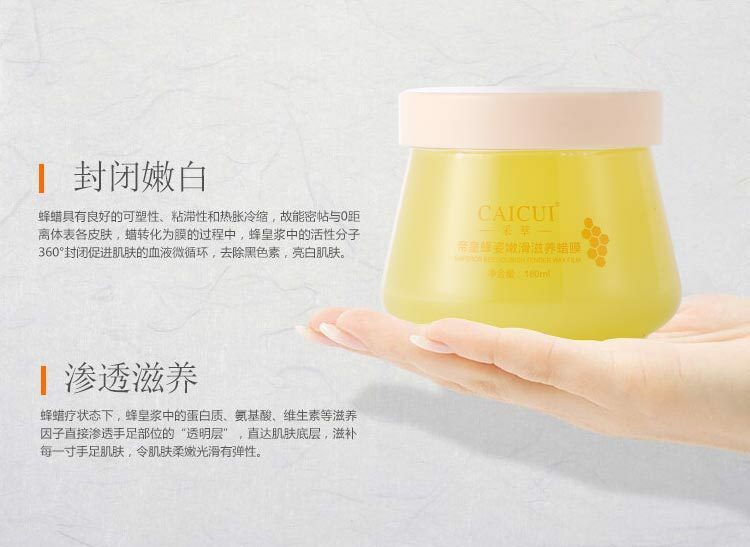 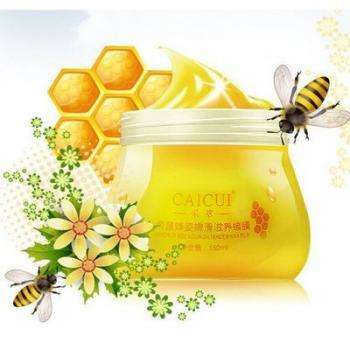 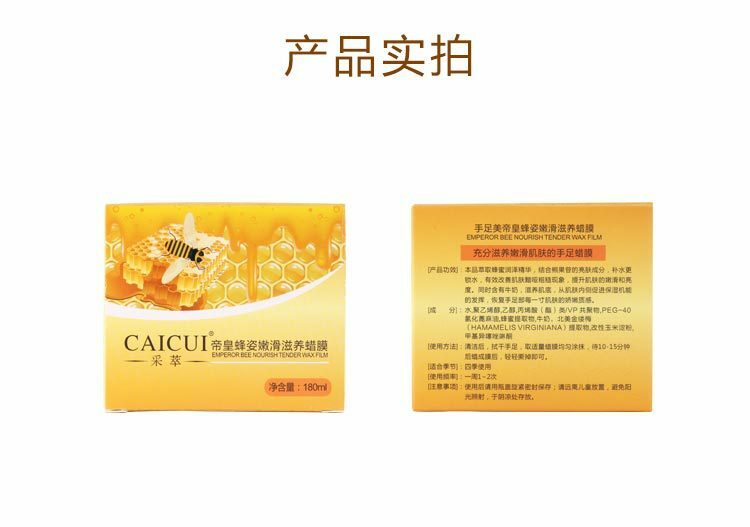 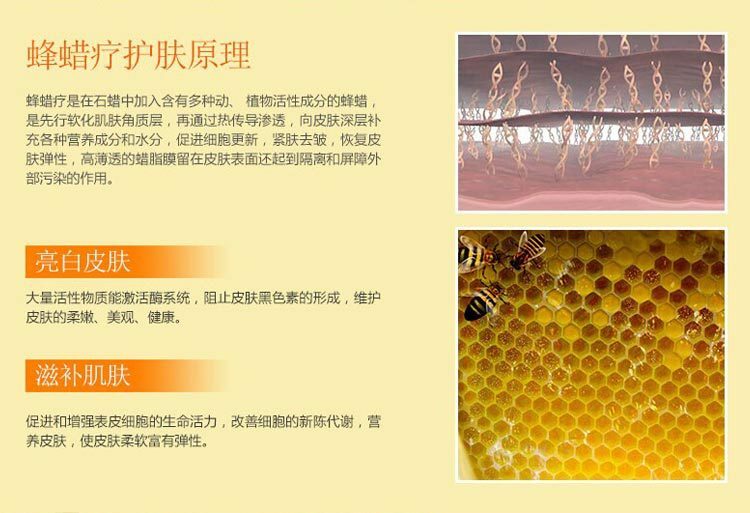 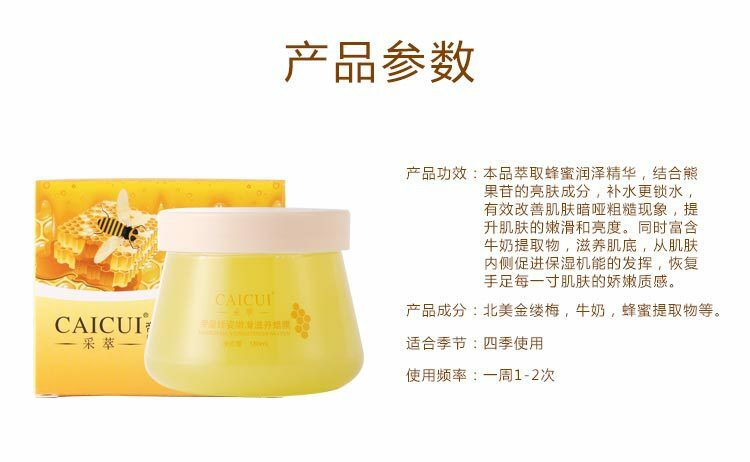 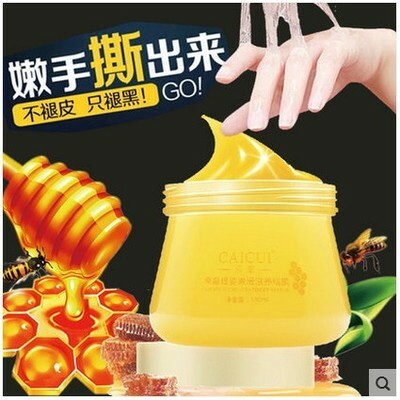 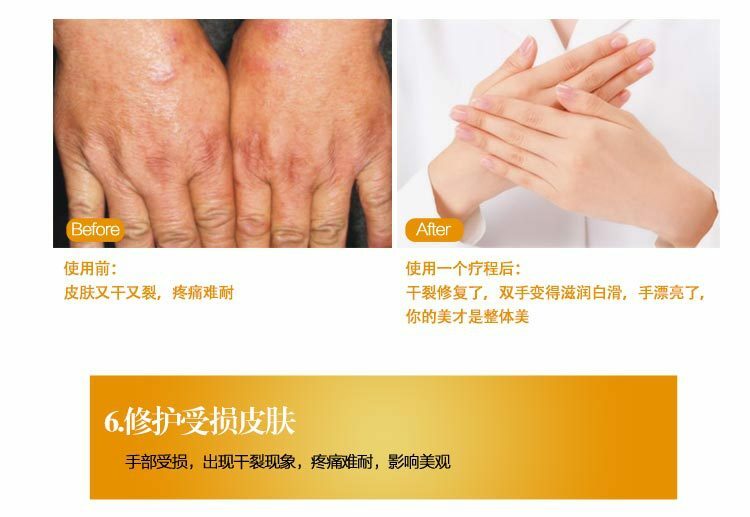 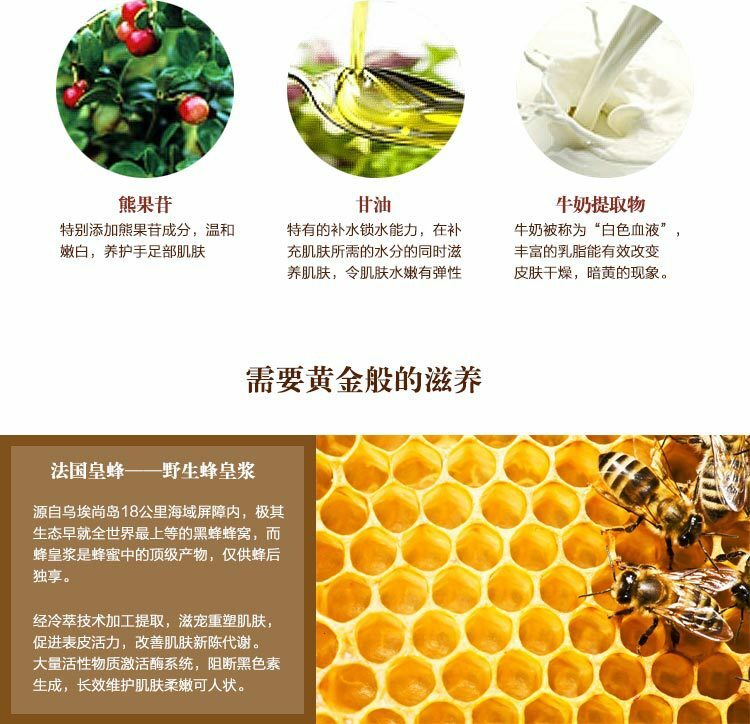 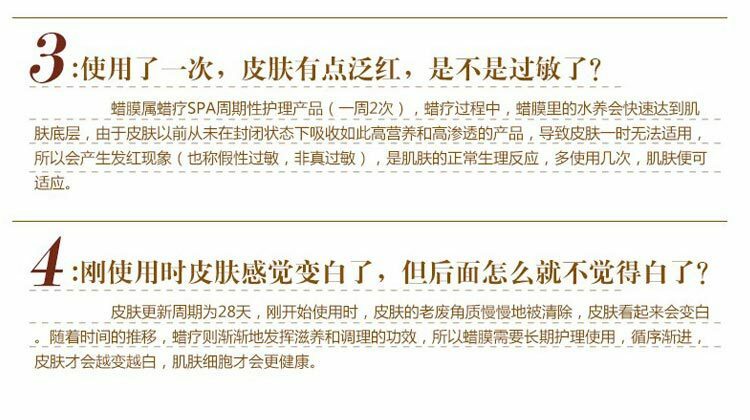 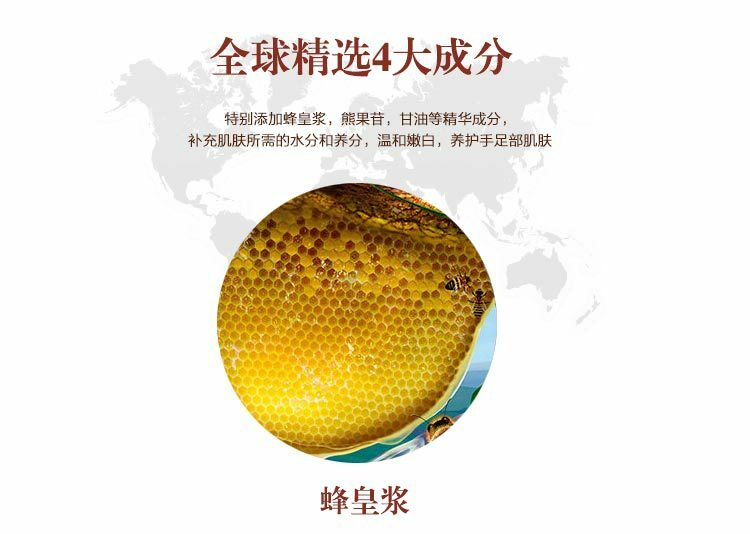 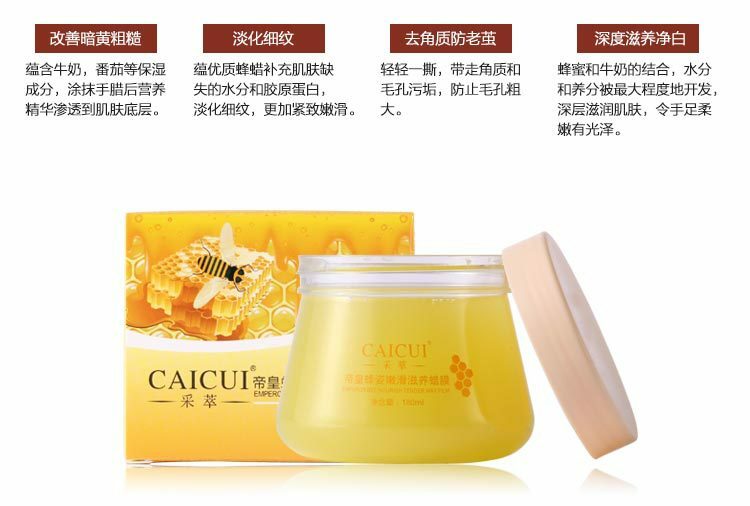 This product is extracted honey moisturizing essence, arbutin brightening ingredients combine, replenishment of the water lock, effectively improve skin dull rough phenomenon, improve skin tender and brightness. 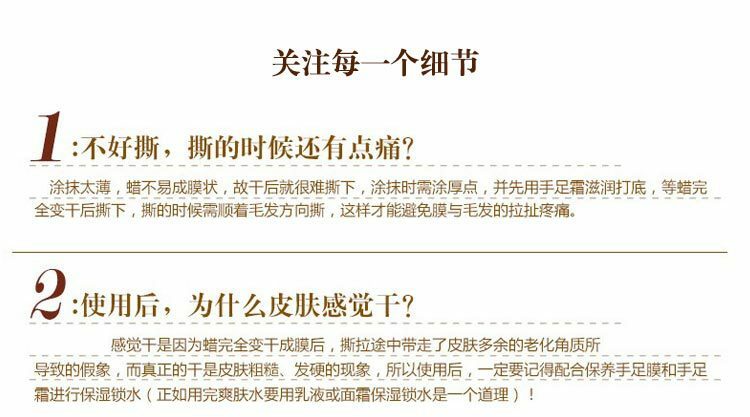 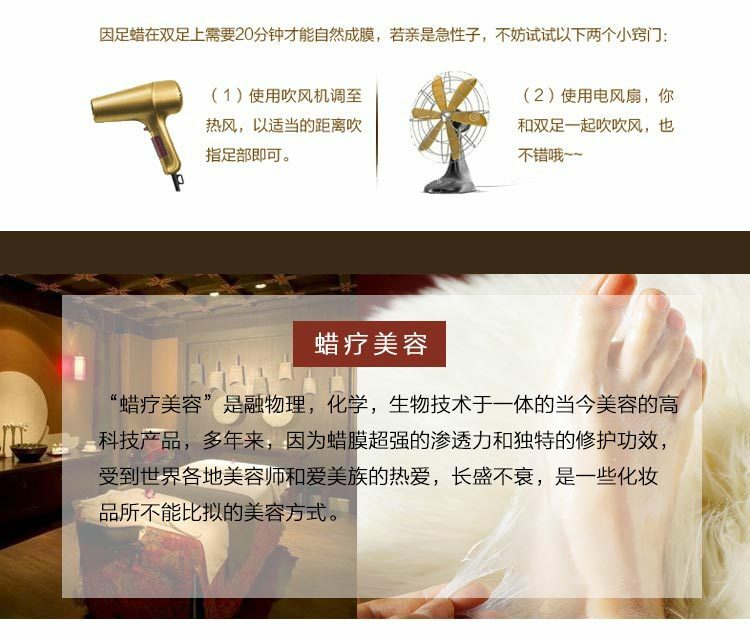 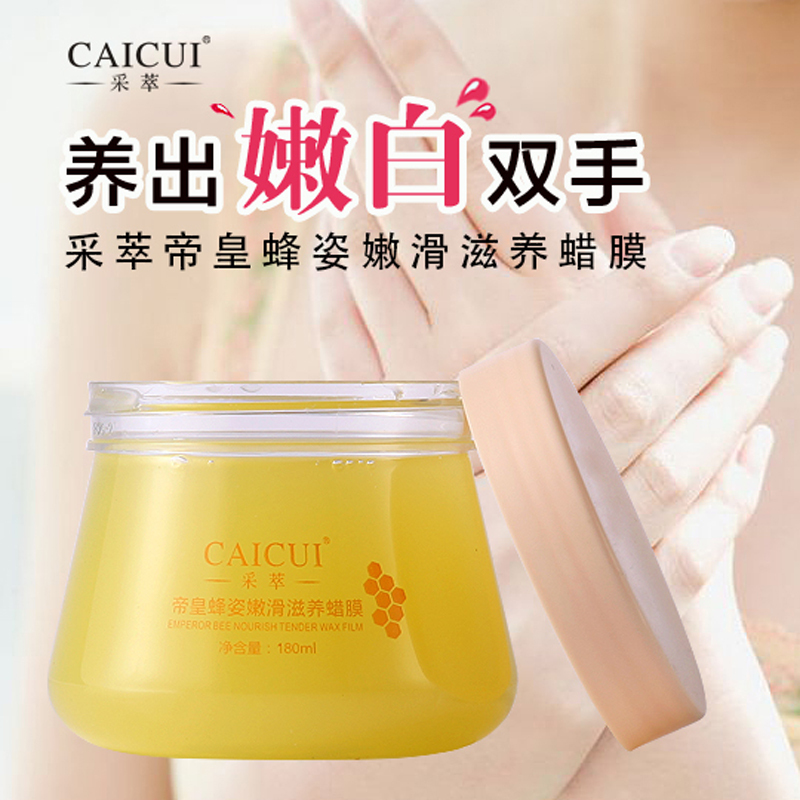 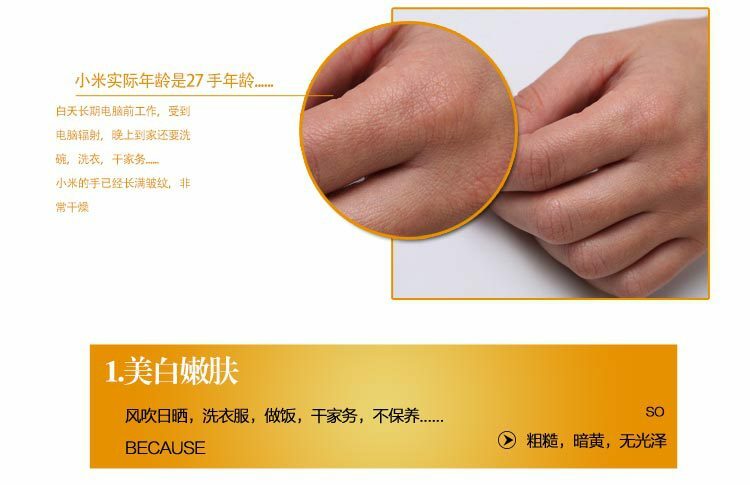 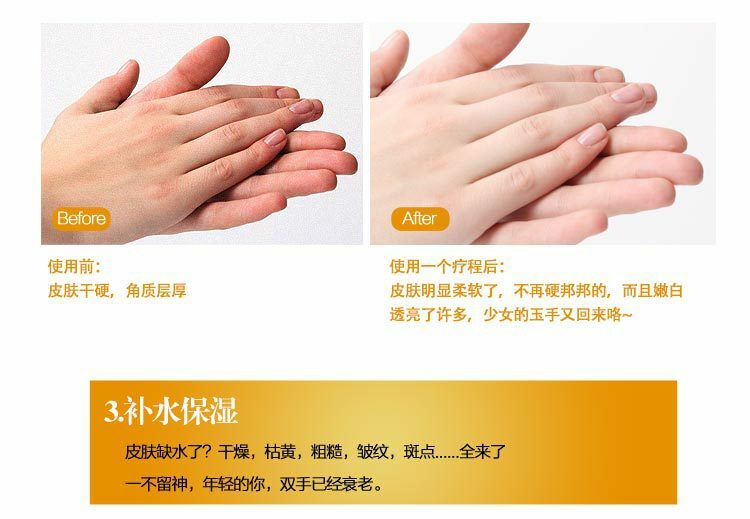 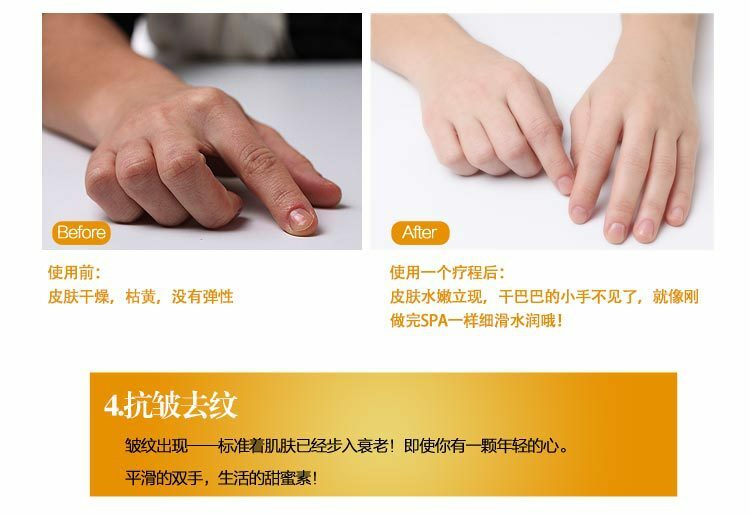 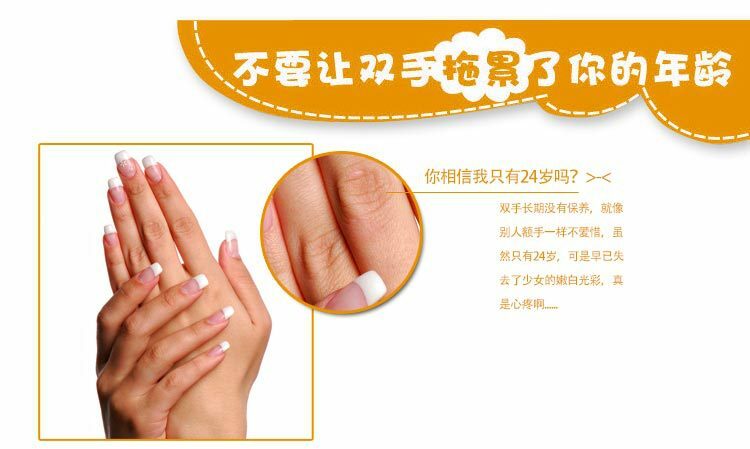 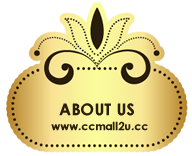 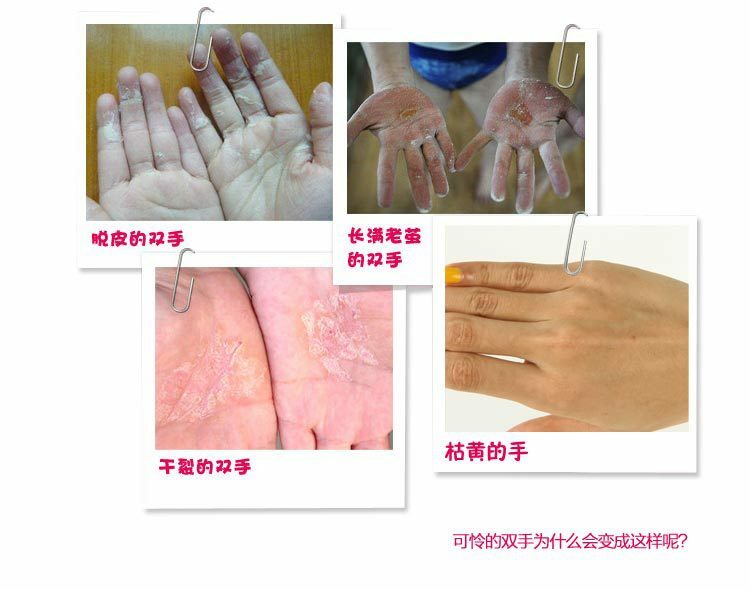 At the same time containing milk, nourishing muscle bottom, the skin from inside to promote moisturizing function into full play, the restoration of hand and foot every inch of skin delicate texture. 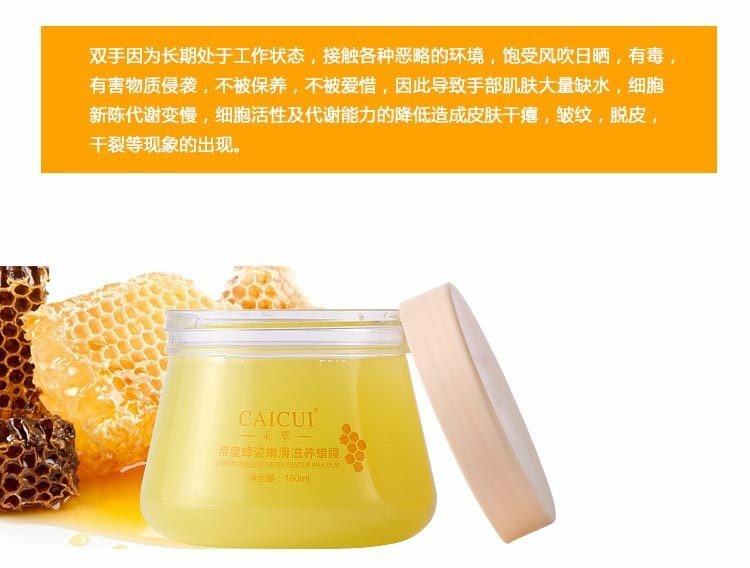 After cleansing, apply proper amount on hand and foot skin. 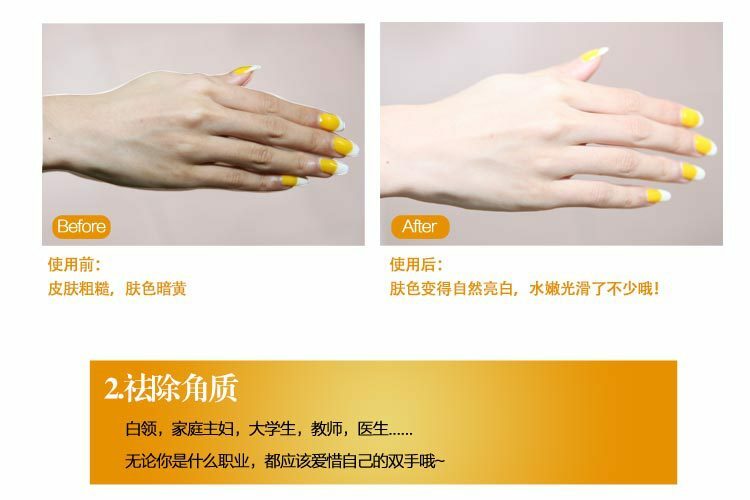 Wait for 10-15 minutes, until the wax dry. 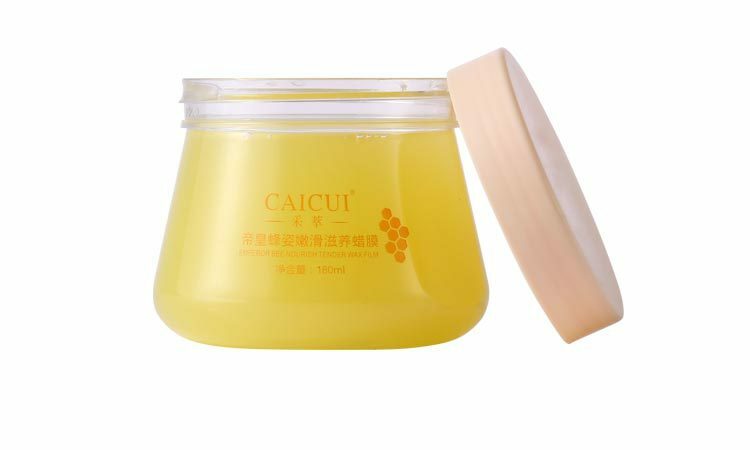 Gently tear off the wax. 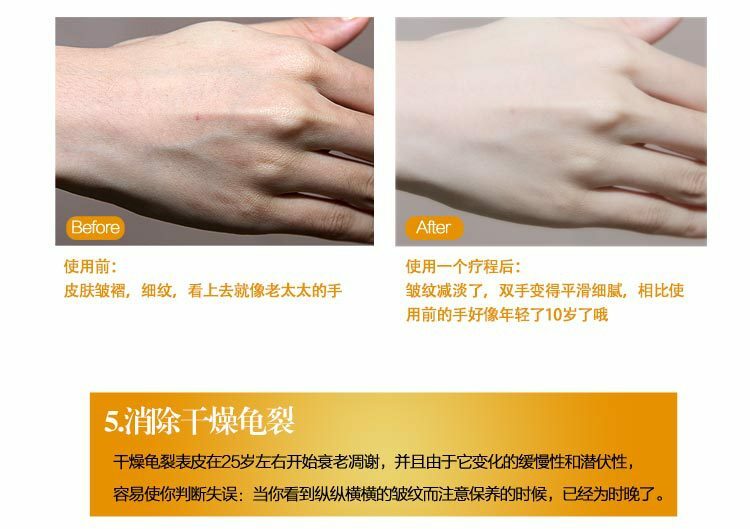 Clean your skin.